This annual two-day conference investigates the power of design for effecting social change and renewal worldwide. 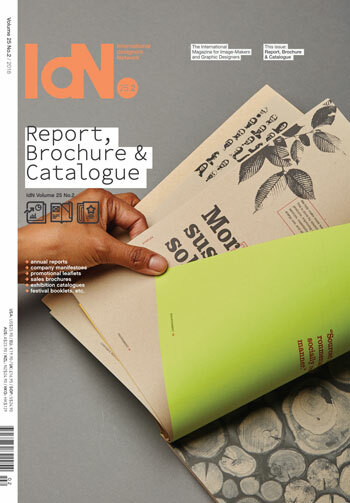 Featuring some of the biggest international designers and design thinkers, the four main themes for 2014 are: the economy, nature, story telling and learning. What Design Can Do takes place over various locations in Amsterdam’s city centre and features no less than 16 speakers. In addition to the main lectures, visitors to What Design Can Do can participate in workshops, discussions and master-classes, as well as an extensive side programme of films, acts and happenings. Art credit: Super K Sonic BOOOum by Nelly Ben Hayoun.